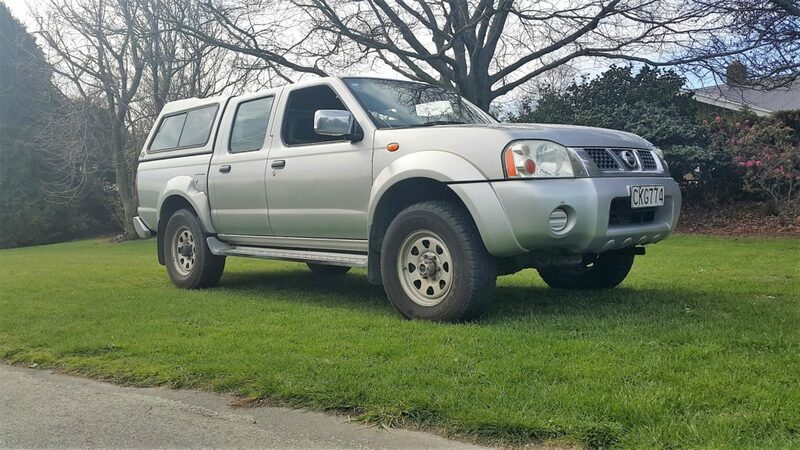 HOW TO SELL PICKUP TRUCK TO UTE BUYERS IN NEW ZEALAND? Used Car Guys wanted to offer the public an easier, friendlier and fairer way of selling their 4×4 or ute trucks, any condition and any age. The team at Ute Truck Buyers NZL is made up of automotive trade professionals, with a combined experience of over 20 years. Our website has been developed with our customers feedback. This website has been created with ease of use in mind so that you can browse through and find out more about our USEDCARGUYS and what we can offer. We are always on hand to answer any questions or queries you may have so please don’t be afraid to pick up the phone or the keyboard and get in touch with Ute Truck Buyers NZL team and we will get back to you as soon as possible. So start now by entering your registration and details on our website. Simply by entering your pickup vehicle registration number and mileage, we will send you a car valuation for your utility truck instantly and free. We provide a hassle free way for members of the public to quickly and efficiently sell your pickup truck (Triton, BT-50, D-Max, Navara, Colorado, Ranger, Amarok, Acyton.. . Within a few hours you could have sold your car and have the cash in your hands or bank, so sell 2WD or 4WD ute with our website for cash, now. Our Ute Truck Buyers NZL will always arrive on time. We really do deliver what we promise to deliver – from online sale to offline collection. If you are selling your Triton on basis of “as is, where is”, you can be rest assured that used car guys will buy it no matter how the overall condition is. This is because we can see value in any Triton truck regardless. We buy near new, used, insurance write off, broken, accidentally damaged, flooded, hail damaged, de-registered or even seized engine Triton utes for the best cash. We offer the highest price with guarantee and always happy to do the price match for all genuine offers. 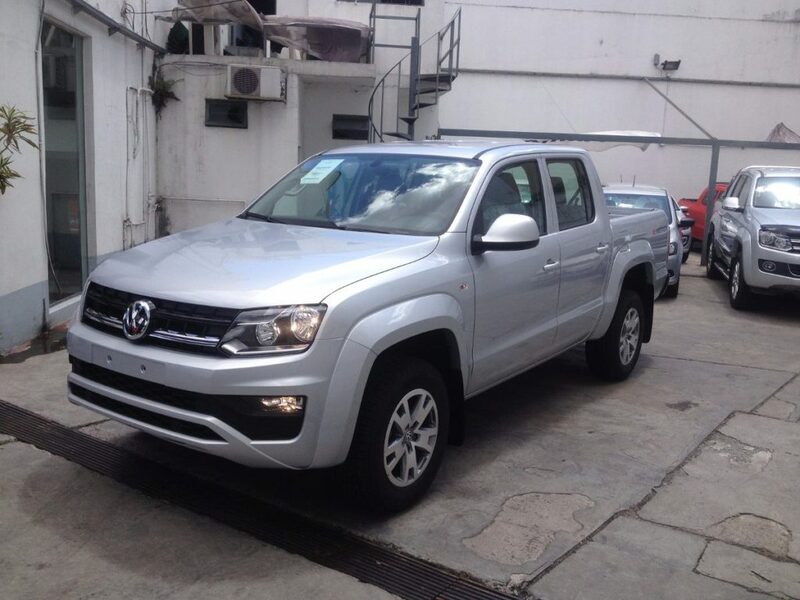 One of the biggest-selling pickups in New Zealand, the VW Amarok received a major facelift in 2016 ushering in a new engine, improved interior and updated tech. 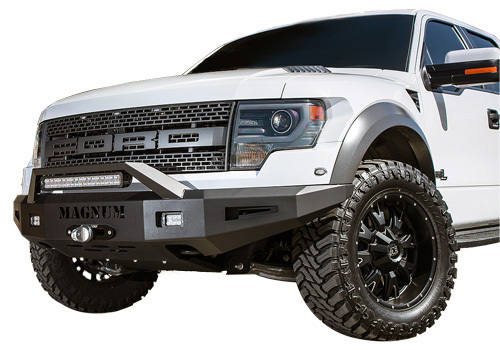 STEP 2 Accept Our Offer Your vehicle information is processed immediately and you’ll receive an instant online offer for your pickup truck. This is calculated by Ute Truck Buyers NZL team to make a calculation based on your specific ute details, and not merely an automated, generic price. STEP 3 Fast Payment The fastest way to pay you is cash for cars option. We can also pay you via electronic transfer from our account to yours. There is no charge for this service, and we make the transfer while our driver is at your collection address. Cleared funds are generally available within 10-20 mins. STEP 4 We remove your ute for FREE! Our unique payment & collection service is something that our customers have consistently told us they rate particularly highly. First of all, it’s free. 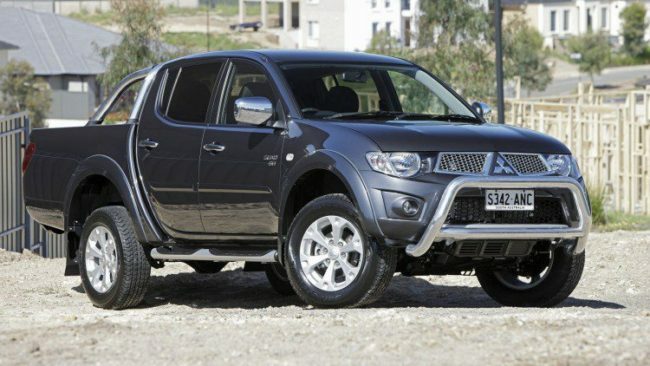 Ford Ranger, Toyota Hilux SR5, Ssangyong Actyon, Holden Colorado, Holden SS Ute, Nissan Patrol, Nissan Navara, Mahindra, LDV T60 and all other makes and models. When you are ready to sell your truck, just give Used Car Guys a call. We are Ute Truck Buyers NZL company that prides itself in the services we offer, including high payouts. Within a matter of minutes, you can have an instant cash offer on your unwanted truck, flat deck, SUV, ute or 4×4. Contact your nearest Used Car Guys service to find out more about selling your unwanted truck. We cover Cash for cars Auckland, Cash for cars Wellington, Cash for cars Christchurch.and other towns. Get in touch through our website or using the details provided on the Contact Us page. automatic diesel with a flat deck with 4 brand new tyres I want to get rid of to upgrade…no warrant or rego as it needs rear axle bearings.